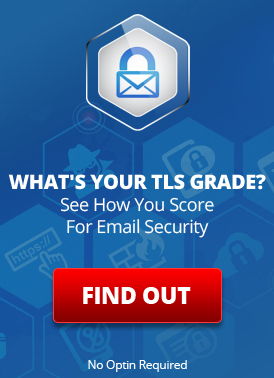 LuxSci has improved its Service Level Agreement (SLA) for shared email and web hosting clients. LuxSci now promises 99.9% or better service availability. For complete details, see our shared service level agreement. This entry was posted on Wednesday, February 16th, 2005 at 10:49 pm	and is filed under New Feature Announcements. Both comments and pings are currently closed.